Merritt Island, FL (January 9, 2017) – The December and final winner of the year-long Engine Ice Keep-It-Cool Sweepstakes is Eddie Morris from Lansing, Michigan. Engine Ice Keep-It-Cool Sweepstakes. 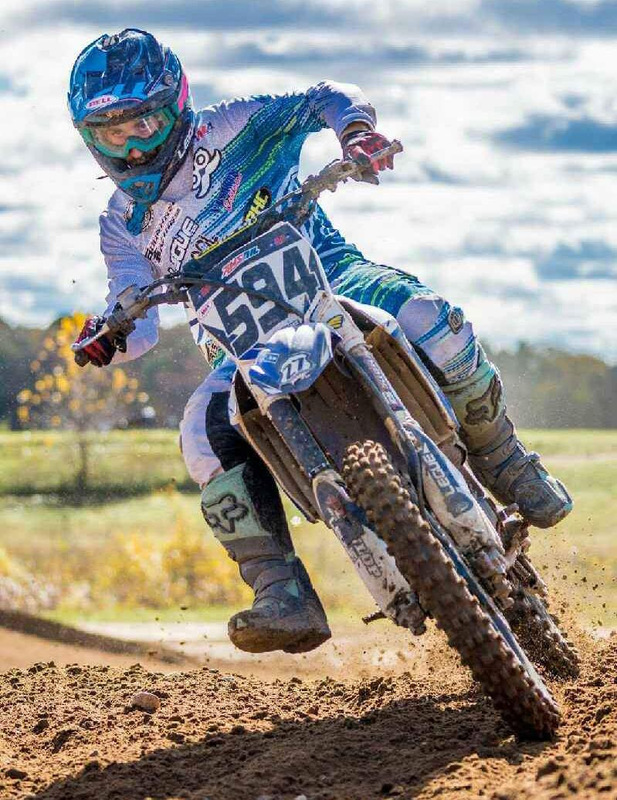 Engine Ice would like to thank Matrix Concepts for custom making the M80 Race Series Tool Box and Bike Stand which proved to be a very popular part of our sweepstakes package. Eddie Morris was already a big Engine Ice fan! 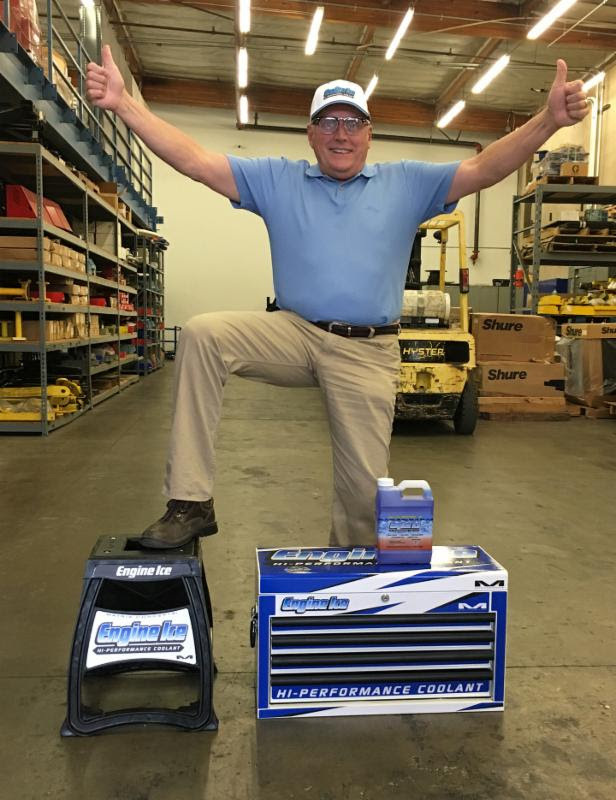 November’s winner, Terry Gagnon, was pretty excited to receive the Keep-It-Cool package.